We will design your label from scratch. We retain all of the provenance of the wine so the lucky recipient will know what they are drinking. We pride ourselves on the quality of our wines and if you can’t see what you want then we’ll source it for you. You can also personalise your gift box – click for info. Once we receive your order form our team will send you an invoice. 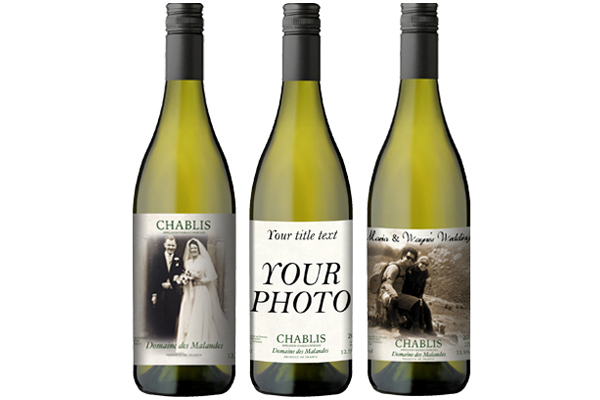 Once you have confirmed you are happy to proceed we will start your personalised label design work. 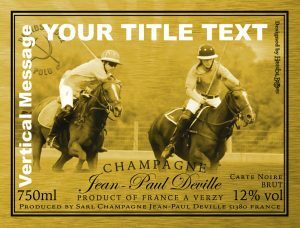 Our designers will ensure that your label looks a million dollars on the bottle. We will process your order and respond with an invoice and your label proof will follow shortly afterwards. We usually turn single case orders around within a week or sooner if you need it – please let us know though! Say ‘thank you’ to loyal clients, reward staff or simply be remembered and adored. 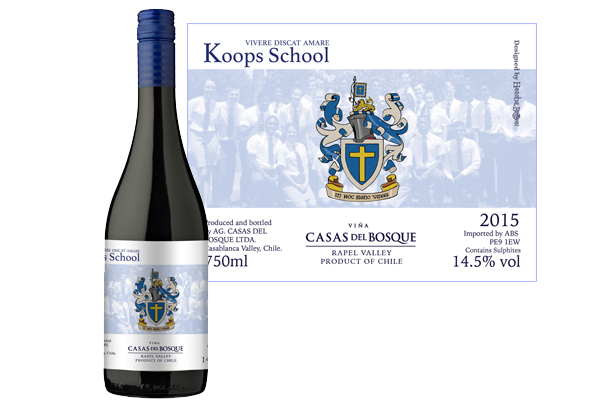 For more information on Corporate branded wine click here or contact us. We can also offer branded gift boxes in varying sizes and colours, click here for info.